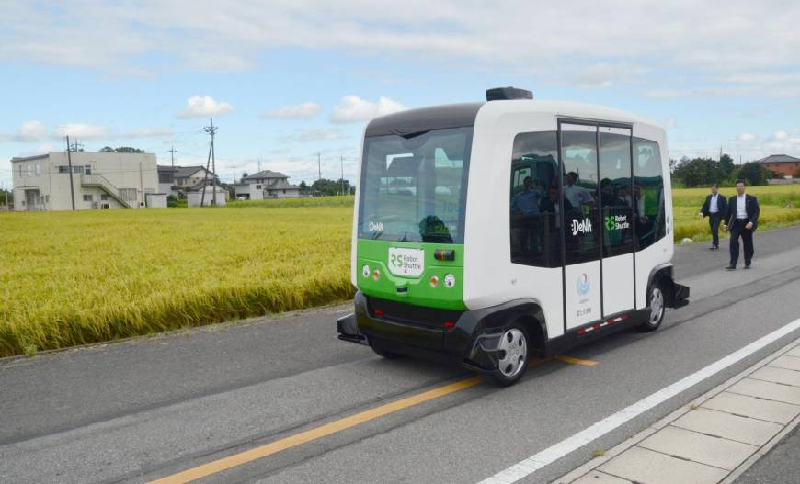 Last week, the Japanese Transport Ministry kicked-off a trial of self-driving busses in the centrally located Tochigi prefecture. As the Japan Times reports, the trials for autonomous busses are meant to ensure mobilty of elderly Japanese in a predominantly rural area. While most locations in the trial area are within one kilometer of public services, several hills in the prefecture hamper the access of the elderly to these services. The For the remainder of the year, the Ministry plans to conduct such trials across several regions with the aim of introducing self-driving busses by 2020.